 Don’t Forget to Ask About Our Loaner Cars!  Your go-to facility for top-of-the-line auto repairs is Accurate Automotive in Burlington, MA. We’ve been dedicated to this community since 1994. As a family owned and operated establishment, we understand how important trust and integrity are in the customer-technician relationship. Our shop has continued to build its reputation upon quality customer service and service expertise.  Ask around about us and you’ll find that many of Burlington’s vehicles are at peak performance because they follow one of our excellent service plans. It’s not good enough to just fix malfunctions, we want you to avoid them altogether.  That’s the goal of the ASE Certified technicians at Accurate Automotive, to keep you on the road and out of our service bay. The secret that most repair shops won’t tell you is the better we do our jobs, the less we see you. And if we’re not doing our jobs correctly, your vehicle ends up spending more time in our garage than on the highway. We enjoy raising and maintaining your vehicle’s performance level, and we do this by designing preventative maintenance service plans. The road to your vehicle’s optimal condition runs straight through Accurate Automotive. Just by stopping by for a quick visit on a routine basis will prevent a variety of performance issue. We understand that you have better things to do than be at our repair shop. And paying us a visit may not be at the top of your to-do list. However, your vehicle will thank you for the time and attention that we’re both giving it. You’ll notice a smoother-sounding engine, better gas-mileage efficiency, seamless gear shifting, and much more! The improved performance of all of your vehicle’s systems is its way of saying, “thank you.” It’s also how we say thanking you for trusting us with your vehicle’s maintenance and repair services. Let us keep your vehicle on a path to exceptional performance. Start here at Accurate Automotive if you want your vehicle to enhance its performance and extend its road-life. Normal road travel and wear-and-tear will cause repair needs that catch you by surprise. When you have our dedicated team in your back pocket, you have nothing to worry about.  Whatever you’re driving and whatever condition it’s in, we have the repair solution. We alway start with finding out the truth about your vehicle’s true condition.  You can always avoid misdiagnoses and unnecessary repairs by coming to us first. 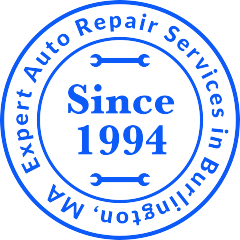 Give us a call today at 781-229-8144 to schedule an auto repair appointment.